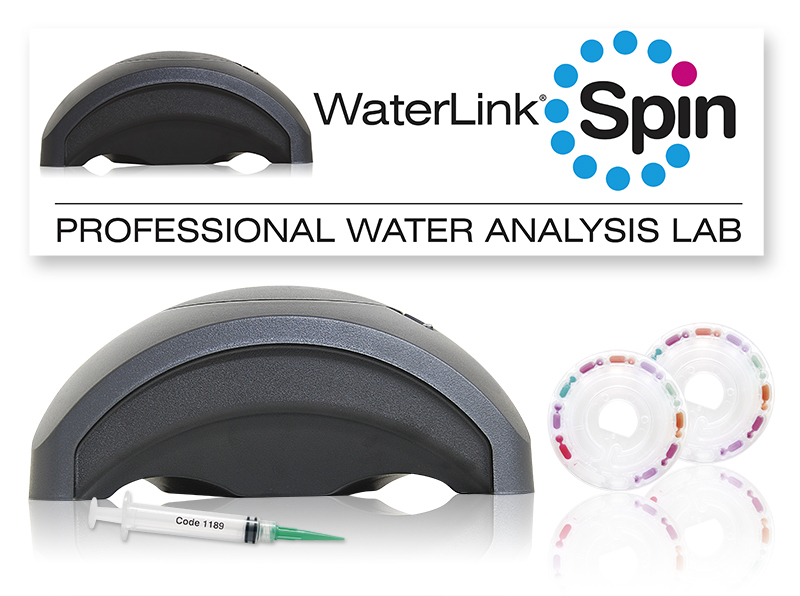 Pinnacle Pools and Spa will now carry the WaterLink® Spin photometer to do all your pool and spa water testing for you. 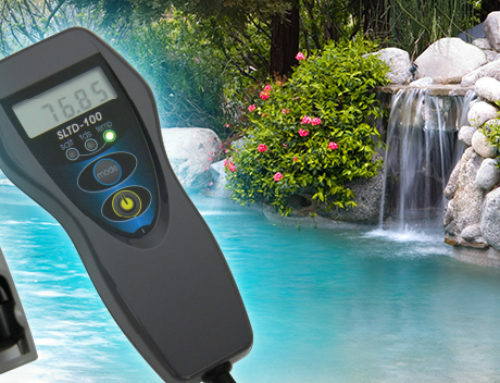 In just 60 seconds our techs will analyze, display results, recommend precise treatment instructions and transfer test results into the DataMate software for your convenience and security. This ground-breaking analysis method utilizes sealed reagent disks containing the precise amount of reagent needed to run a complete series of tests, providing you peace of mind while protecting your investment. Pinnacle is always commited to have the latest certifications and equipment to keep the fine service we’ve provided Tampa for over 15 years.